Our feet carry us everywhere we go every single day of our lives. So, there’s nothing wrong with showing them a little TLC. 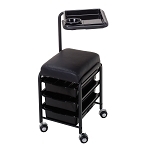 Our pedicure equipment and supplies help you put the pep back into a client’s step. When a customer receives a quality pedicure, it gives them an extra boost of confidence to go forth and conquer the day. So, as a professional salon, you’re going to need high-quality pedicure salon equipment. 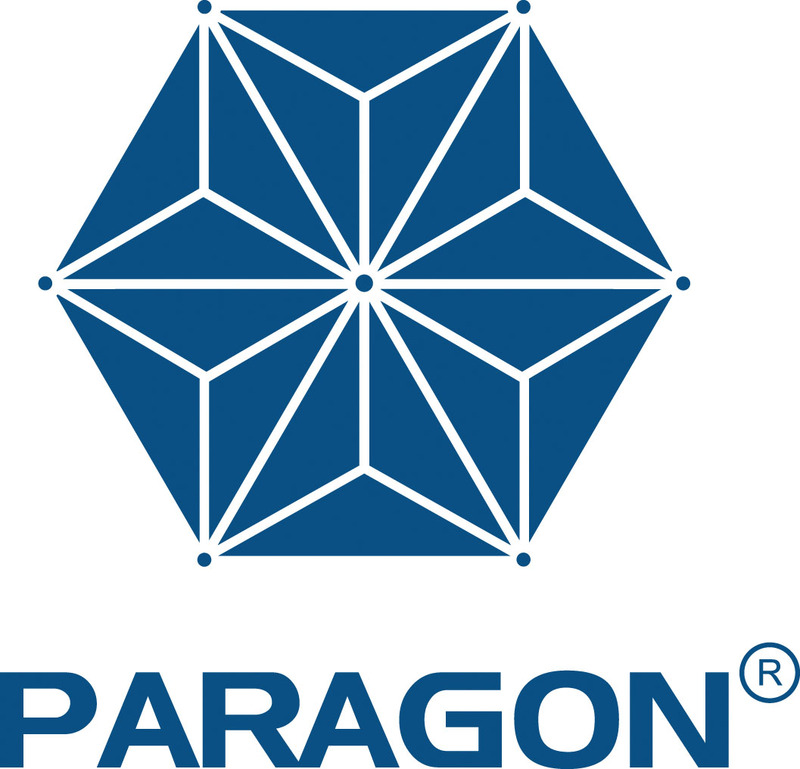 Shop PARAGON for your next order of pedicure equipment and supplies. With our help, your pedicure salon equipment will become everyone’s favorite place and the hot recommendation of chitchat in your local area.